Stockholm, Sweden – Sandvik will invest about SEK 200 million (approx. USD 25 million) in a new plant for manufacturing of titanium and nickel fine metal powders within the business area Sandvik Materials Technology. 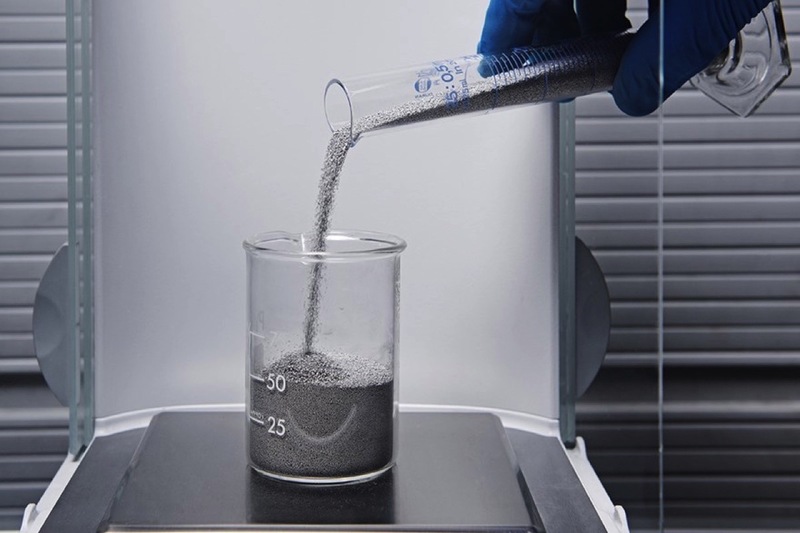 The investment will complement the existing powder offering and strengthen Sandvik’s position in the rapidly growing markets for metal powder and metal additive manufacturing. According to Sandvik, the company has an industry leading position already today in the production and sale of fine metal powders. Stainless steel, nickel based and cobalt-chromium alloys are manufactured in the United Kingdom and Sweden. Sales take place across Europe, North America and Asia through the Sandvik Osprey brand.